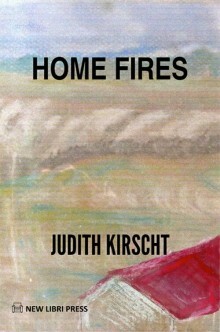 HOME FIRES comes out of the years spent walking and beach combing Ellwood Mesa, north of the Santa Barbara campus—a fairytale existence Myra mirrors at the opening of this book. Myra Benning gazes across the meadow to the sea and the Santa Barbara Channel Islands beyond, unbelieving that she, awkward daughter of the Minnesota prairie, could have ended up in such a place—and with the love of a successful husband and two beautiful children to boot. Little does she know, her golden world is about to collapse. Faced with her husband’s infidelity, she is driven to decisions that carry her family into the murky underbelly of the idyllic Benning family surface. She is soon unsure of what is real, what’s happening, and who is guilty of what. HOME FIRES was best in mystery and suspense category for the 2015 Somerset Award given by Chanticleer Reviews! Home Fires was a finalist for the Readers’ Favorite Book Award, General and Realistic Fiction Categories. HOME FIRES was also a finalist for the Nancy Pearl Award given by the Pacific Northwest Writers Association for the best mainstream or literary novel published in 2013 by a traditional publisher. Get Home Fires for your Book Club! 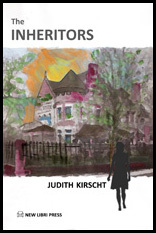 Kirscht (The Inheritors, 2012, etc. ), a retired university writing professor, brings grace and flair to this third effort. She quickly establishes Myra, a Minnesota native who has always been a bit insecure in the rather enigmatic Derek’s world, as a sympathetic heroine who must now face up to what she may have been enabling in her marriage. Kirscht also plants just enough seeds in her smooth-flowing narrative so that its rather surprising finale doesn’t seem too far out in left field. Well-wrought female empowerment tale with a dramatic twist ending. “Home Fires” is an intelligently written, fast-paced family drama that unfolds into a suspenseful page-turner. 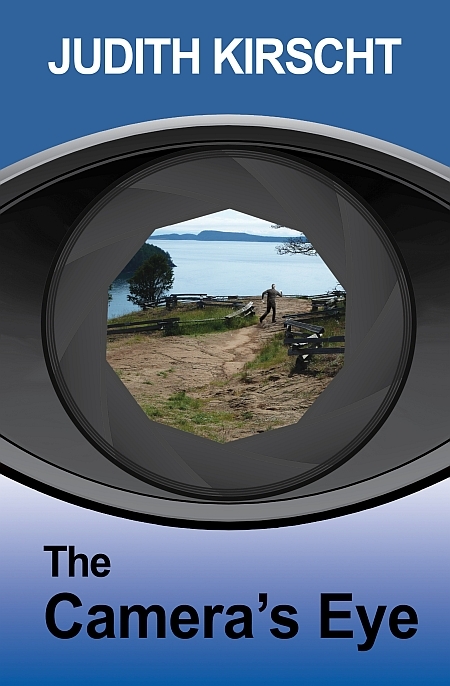 Although this novel masterfully renders the emotional hardships and tragedies that are sometimes part of dysfunctional relationships, it is not a depressing read. 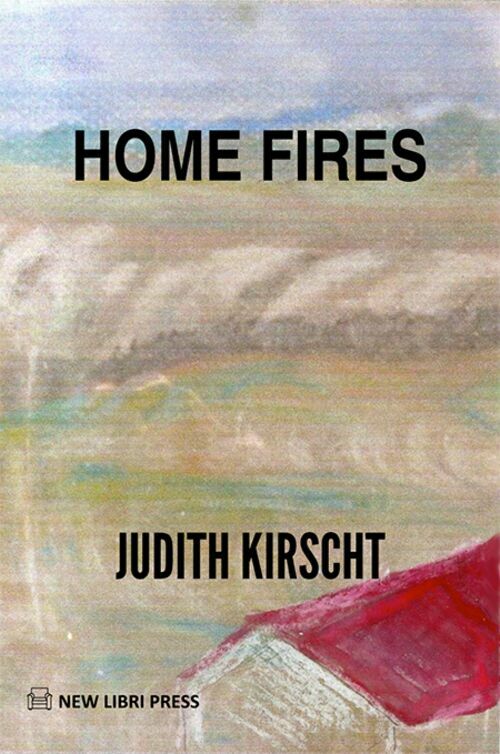 “Judith Kirscht’s Home Fires is a noteworthy and timely novel dealing with a family gone awry. “Myra and Derek Benning and their teenage children, Peter and Susan, appear to live a privileged life. Susan has a few social issues, but there’s love and strong bonds between the parents and children, and they’re a happy family. Myra feels blessed to have a handsome, successful husband and thankful for their enduring love. A phone call shatters her serenity and plunges the marriage into chaos. Home Fires is an intimate portrayal of what suspicion and betrayal can do to a family that had appeared to be close-knit and loving. The protagonist is Myra Benning, an artist living with her husband and two children in a beach house in Goleta, “Santa Barbara’s ne’er-do-well second cousin,” a setting as beautiful as she had thought her marriage was. Her husband, Derek, a marine biologist who has imparted his love of the coastal waters around his home to both his son and daughter, is adored by the pretty young things in his college classes—too much so, as Myra discovers when she hears a recorded phone message not meant for her ears…. 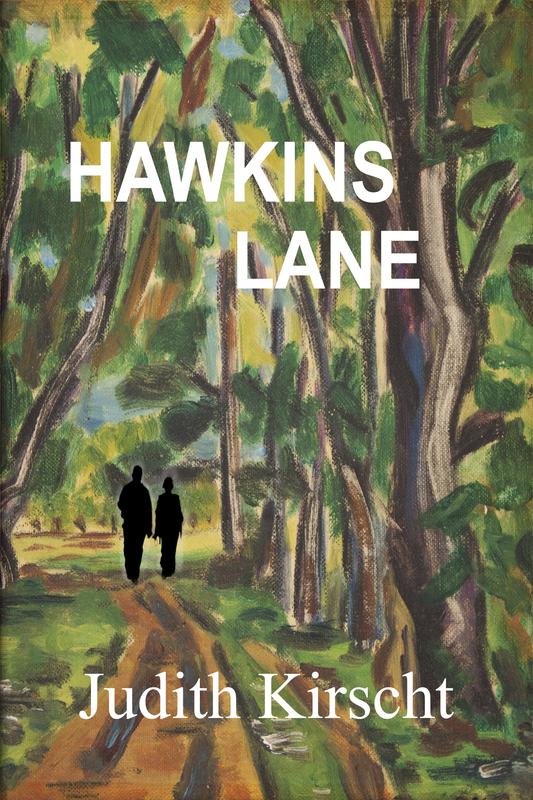 HAWKINS LANE is available by order from your local bookstore, Amazon.com and Barnes and Noble.